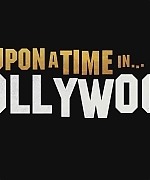 Access – Margot Robbie, who plays Queen Elizabeth I, and Saoirse Ronan, who plays Mary in “Mary Queen of Scots,” tell Access about the one scene they had together in the film, which saw these two famous monarchs meet. Plus, Margot dishes to Access on her Queen Elizabeth make-under and what they left out, while Saoirse reveals how visiting Scotland helped her get into character. The actresses have met some of the royals, and revealed they would like to meet the newest addition, Meghan Markle. PEOPLE – Margot Robbie has had a lot of memorable moments in the past twelve months, due in large part to her involvement in I, Tonya, the dark comedy she produced and starred in about disgraced former figure skating champ, Tonya Harding. GUARDIAN CULTURE – The Australian actress has been nominated for her first Academy Award for her role as US figure skater Tonya Harding in the film I, Tonya. Here she practises her Oscars face in preparation for the big night. THE HOLLYWOOD REPORTER – Figure skating’s most notorious character shares memories of the scandal that ended her career with the star who plays her — and reveals she’s back in training. 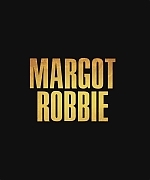 Margot Robbie waited until filming was just about to begin before she and director Craig Gillespie took a trip to Portland to have lunch with the woman she was about to play. Their second meeting came nearly a year later, when Tonya Harding joined Robbie on the red carpet for I, Tonya‘s Hollywood premiere. The following day, on Dec. 6, Robbie sat down with Harding, 47, for a wide-ranging conversation about the disgraced Olympian’s life now with her current husband, Joe, a heating and air conditioning specialist, and their 6-year-old son, Gordon, as well as the highs and lows of her days on the ice. Before Margot Robbie set out for Hollywood, an agent in her native Australia advised her to prepare to answer a question she’d inevitably be asked when she arrived. Robbie, then 20 and starring in a local soap opera, took the advice seriously. She began scribbling pages and pages of notes before ultimately whittling her answer down to just three words: “Quality, versatility and longevity.” Nail the first two, she thought, and the third will follow. Check the beautiful cover and photoshoot Margot (and Tonya) did for this Golden Globes 2018 issue of The Hollywood Reporter! TIME OUT NEW YORK – Stamina, flair, toughness: Anyone who tells you acting isn’t a lot like playing sports hasn’t spent much time doing either. 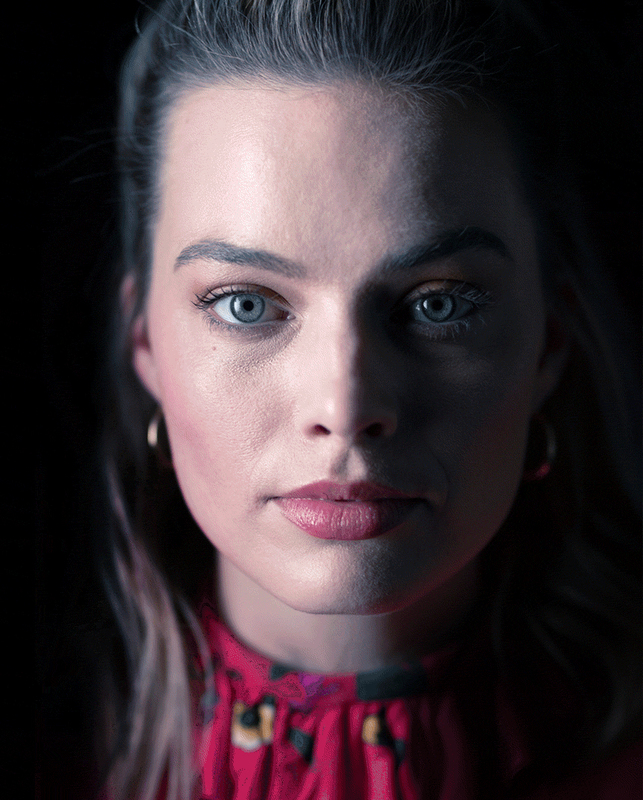 Ever since holding her own against a manic Leonardo DiCaprio in The Wolf of Wall Street, Margot Robbie could never be confused for anything less than a fearless competitor. But her latest performance seriously ups the ante: As the disgraced Olympic figure skater Tonya Harding—forever tarnished by her association with the 1994 off-ice attack on Nancy Kerrigan—the 27-year-old actor pulls off one of the most daring feats of empathy of the year. Directed by Craig Gillespie and coproduced by Robbie herself, I, Tonya is a supercharged Scorsesian rise-and-fall sports movie: trashy, funny, devastating and anchored by a star turn that will be talked about long beyond awards season. Born in Australia before living in Brooklyn, London and most recently Los Angeles, Robbie calls herself a gypsy; “home” is a free-floating concept for her. During a relatively quiet moment before the Oscar whirlwind, we connected with Robbie to talk about lacing up for 17-hour shooting days, the Harvey Weinstein scandal and the enigma at the heart of her latest triumph. Check the video of the interview below! Also, a beautiful photoshoot comes together with the article! Margot Robbie talks with Josh Horowitz about working on her own female-centric Harley Quinn movie. VARIETY – Margot Robbie (“I, Tonya”) and Jake Gyllenhaal (“Stronger”) sat down for a chat for Variety‘s “Actors on Actors” presented by Google Home, which airs Jan. 2 to Jan. 4 at 7 p.m. on PBS SoCal KOCE.